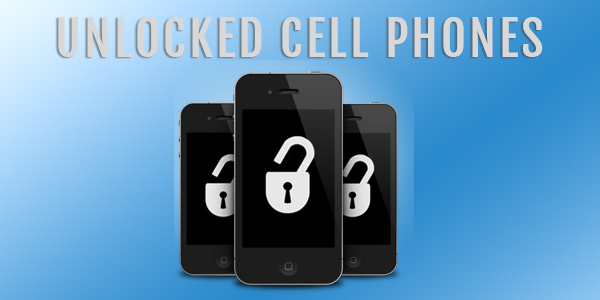 Unlocked Phones, Graded Phones, Used Phones or Refurbished Wholesale Cell phones. Wholesale cell phones, or commonly referred to as bulk, are large quantities of a single cell phone item (usually twenty or greater pieces). Purchasing wholesale cell phones from wholesale suppliers are typically done by retailers, and / or companies that resell to retail chains, not the end-consumer. There are no individual phone sales sold when buying wholesale. 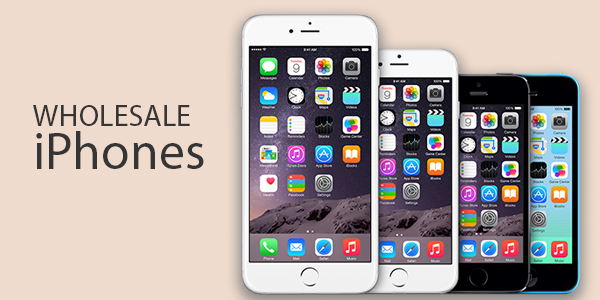 iPhone, Galaxy, Lumia, all types of wholesale mobile phones being sold by verified wholesalers. Here you’ll be able to buy new, used, refurbished, grade A, B, C wholesale cell phones from trusted wholesalers selling quality bulk mobile devices. 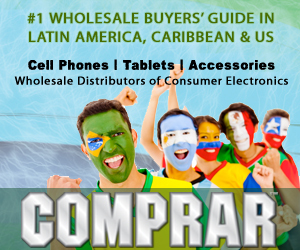 These wholesale distributors have been verified by Comprar Magazine. 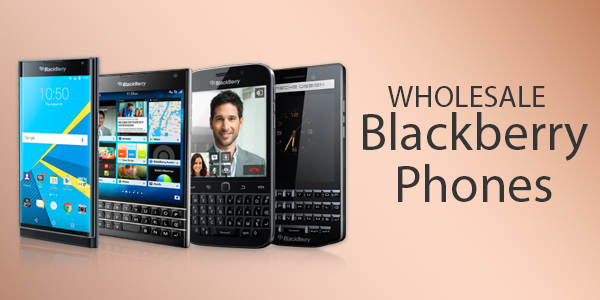 These wholesale cell phone suppliers are in good standing within the wireless industry. Buy wholesale cell phones from these distributors with confidence (and with anything, please do your due diligence). In Search of a Specific Cell Phone? Ask our trusted network of wholesalers! We'll process the request and notify our distributors about your inquiry. 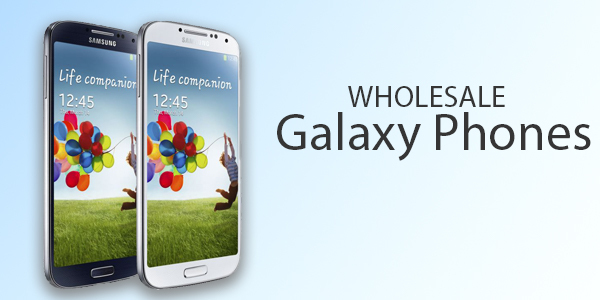 Find below listings from trusted wholesalers selling wholesale cell phones.